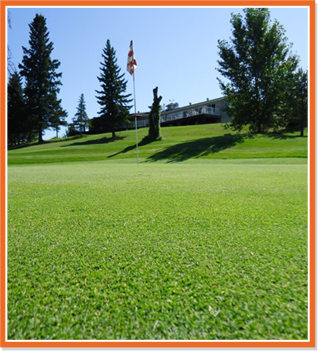 Play on one of the finest 9-hole courses in Alberta! Add-On membership products to customize your family package! Payment of membership is required in full. Members with their own power carts and/or storage sheds must provide proof of insurance when purchasing a membership. A copy of the insurance must be kept on file in the clubhouse. GST is included in all membership pricing. 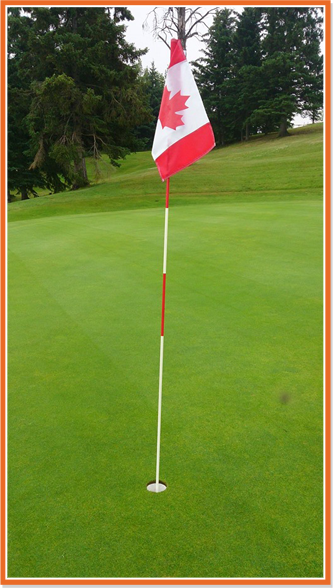 special green fee pricing for their guests, food & beverage discount, special pricing on Pro Shop apparel & accessories, custom order equipment pricing, and they tend to get out and enjoy the facilities more often than standard pay per use customers. Call us today to talk about becoming a member! A valid driver's license and credit card are required in order to rent a power cart. No outside alcohol is permitted on SLGC property. Rain checks will be provided to golfers if the course is closed due to safety reasons (lightning, tornado threat, etc.) or when the pro shop staff deems rain too heavy for continued play. Rain checks are issued per 9 holes. If you finish on holes 1-8 you will receive an 18-hole rain check. If you finish on holes 10-17, you will receive a 9-hole rain check.